People are always eager in knowing the secret to happier life and that’s why people already know what would make them happy. But you might be missing out something from your list which you do not know can make you happier and more active. There is no harm in exploring some more activities which will help you maintain your enthusiastic nature. Some activities which you should not miss out of your fun bucket list are below. So just don’t forget to add this fun activity on your bucket list and don’t miss any chance of doing these. Bowling is one of the games usually played by children and adults as a fun activity. 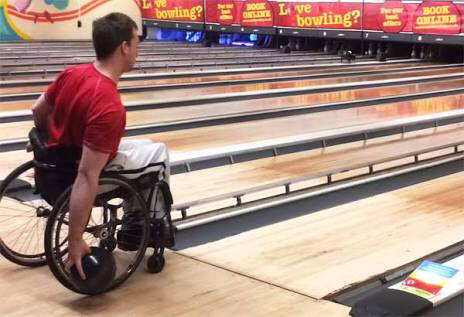 Different gaming zones and gaming clubs have bowling for people to enjoy their time but the best part is that physically handicapped people can also opt for bowling and enjoy it. People should not take themselves for granted and should go for it. One can teach them how to play and that’s it! They are ready to play and enjoy its fun part. Look at your city and state wherever you find a beach, go and visit the beach. It will give you the inner peace you need in your life along with the fun part. 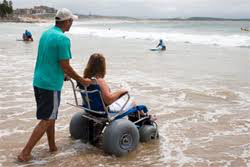 Beaches are always the best part of vacations and ramps for wheelchair accessibility are provided to enjoy your vacation to the fullest. Shooting is one of the interesting hobbies of people and some people are even addicted to it. But due to disability people don’t take it as seriously as before which is not good. 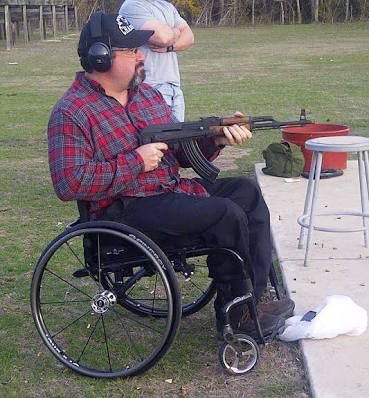 So, wheelchair accessible shooting clubs are running for people who like shooting. So, this is one of the options to go with. People who enjoy fishing or for Whom fishing is a hobby, should not ignore their hobbies and interest because of the disabilities. There is always a way achieve your task and same is with this also. 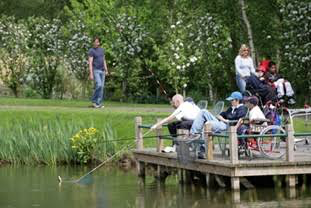 Specially wheelchair accessible fishing associations are made at some places for people with disabilities. Some people love water and being around it is there one of the hobbies but they are either scared of swimming or they can’t. So, boating is a safer option for people like these. Now the question is can disabled people also opt for it without any risk? So, answer to your question is yes, anyone can opt for boating as one of the activities for fun. 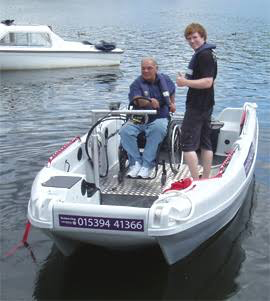 Special boats are arranged for disabled so that they have access to ramps or boats without any hurdles and facilities are provided inside boat also. Some of the boating associations provide boats for such purpose on rent also. Visiting zoo is perhaps a very interesting place anyone can visit when bored. And for disabled people wheelchair, accessible paths are made at the zoo for handicapped people. Sometimes wheelchairs are provided in rent also for people who need it. Parachute is one of the most exciting activities to do for people in the modern era. Also, it is a fantasy for some people and now has become fun and thrill activity to go for. If you ever get a chance for it, you should never miss it. 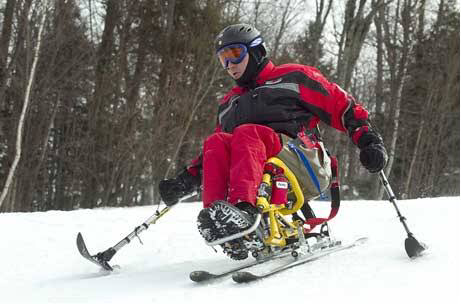 And with the growing facilities, disabled can also enjoy this activity if they are the adventurous type of person and they are missing it. 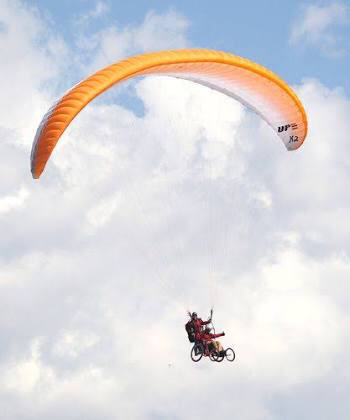 Some associations and clubs have started parachute especially for disabled to make them feel alive and experience the thrill. People who love adventure and nature have the best option of camping when planning to visit any place or planning any activities with friends. It will give you a break from your day to day life and make you feel fresh. Special ramps for wheelchair accessibility are also given at main places and other basic facilities are also there to make them feel comfortable. Born fire is a very interesting activity which people enjoy and is the best part of camping. 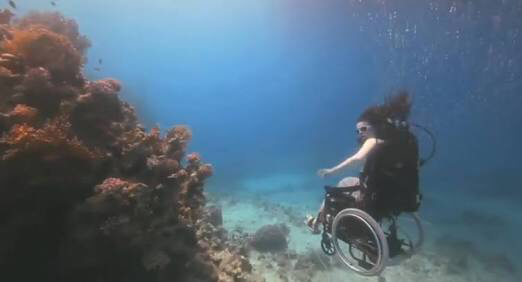 You might be thinking that how scuba diving is possible with disabled people, but it is! Gone are those days when disabled people use to curse themselves for being unable to do any specific task of their interest. Scuba diving is one of them which was impossible earlier for people with wheelchairs but now it is possible with all the requirements and accessibility. Infact handicapped people will feel a different type of experience of weightlessness in scuba diving. Sometimes indoor games are the best to involve handicapped people and make them self-aware about their interest and hobbies. I don’t think there is probably anyone who doesn’t like exploring places. There are chances that you are missing out some places of your own city or which you have not seen. long drive or site seeing is the best option of all for enjoying your time and making it your best memories. So, go get your car and keep exploring. Skying is possibly the best thing you can do in winters for thrill and enjoyment. Especially when you are with someone, it will surely make your day with people around you. And for disabled people, wheelchair accessibility tracks are provided to make them comfortable even when Skying. Now you must be knowing that there are no fewer activities to enjoy with anyone even with disabilities. And there are always better ways to overcome any hurdles at least in this modern era. So never give up on your happiness and keep finding it where ever you go.